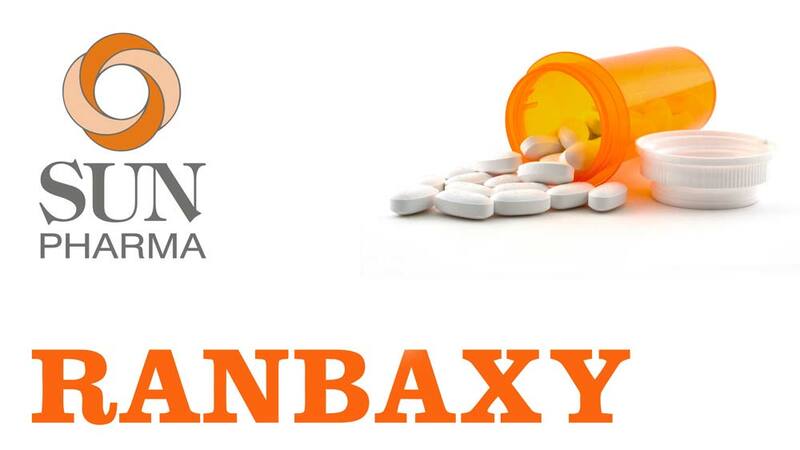 Sun Pharma announced the $4 billion deal to buy Ranbaxy in April 2014. One year down the line, the High Courts of Punjab and Haryana have orally approved the merger of the pharma majors. Wellnessly to help users select their spa..